Lawyer militant in the areas of Civil Law, focusing her practice in Real Estate Law. Also active in Labor and Electoral Law. Graduated in Law from the Federal University of Rio Grande do Norte – UFRN. 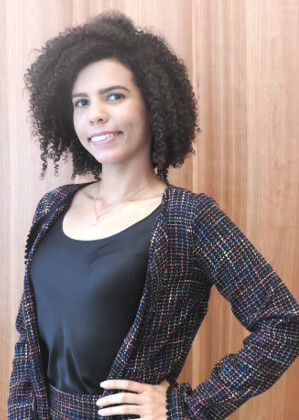 Former Research Director of “CONSEJ – Juridical Consulting for Junior Companies”, UFRN project working on legal advice and preventive advocacy (2013-2015).